Here at Carlisle Dermatology Group, our mission is to reduce the number of deaths from skin cancer by educating our community about skin cancer risk. Dr Ngo provides skin screening for all new patients, unless the patient declines. 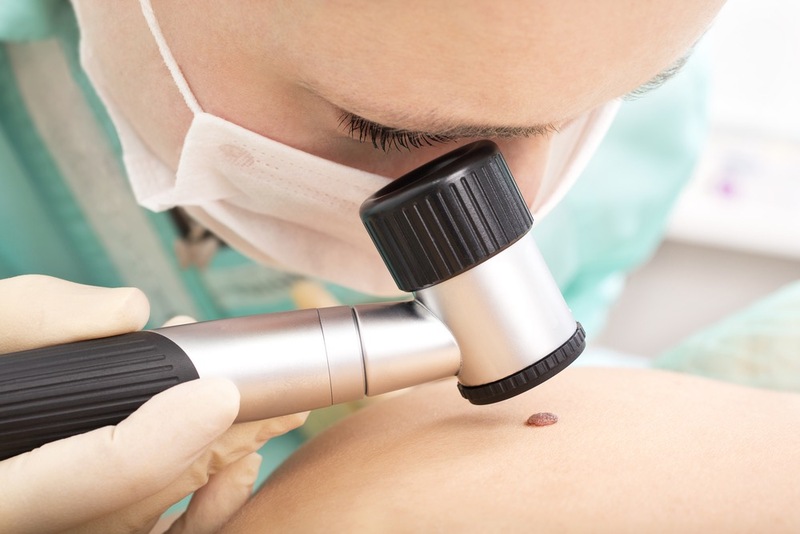 A skin exam will help to catch skin cancer in it’s earliest most treatable stages. Early detection is key. Call our office to schedule a skin check as part of your initial visit.